This time of the year can get pretty depressing. Cloudy conditions. Spring and summer are still a LONG way away. How does a one-night "Staycation" sound? 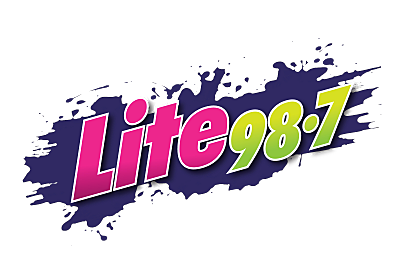 Lite 98.7 is teaming up with Homewood Suites in New Hartford to give you a shot to win staycations the week of February 4. The rooms look like the one pictured above. And your prize can be redeemed for Valentine's Day--or any time throughout the year. And the winning is easy. All you have to do is download our free app. (If you don't have our app, you can download it for free right here.) Then, when you receive the "Staycation" alert, just be caller #9 at 315-721-0987 to win. For Townsquare Media's general contest rules, click here or stop by the station at 9418 River Road in Marcy.